So this lenticularis cloud was up on 11-23-2018 first seen at 8 am, it stuck around until about 4 pm. It is formed by the damming of moist air coming off the Pacific meeting the Sierra Nevada and Transverse Range. 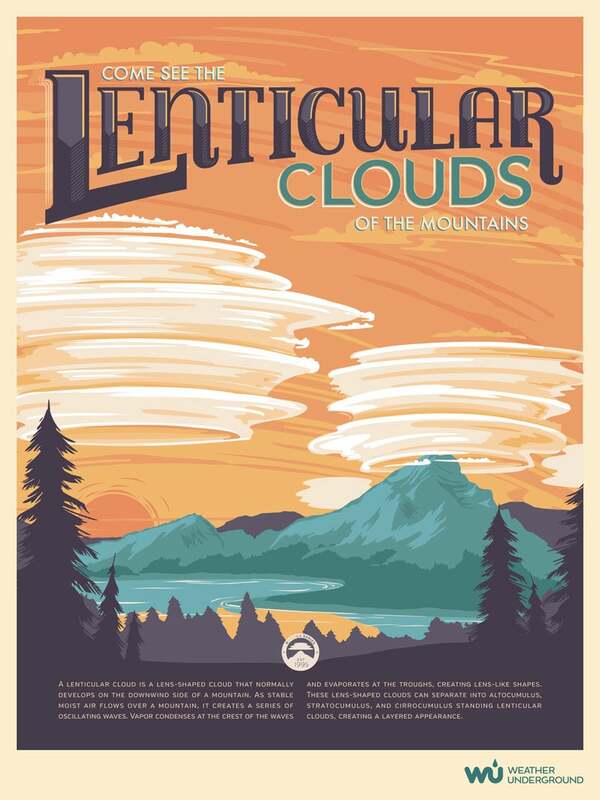 More information on the clouds is on this sweet poster made by Weather Underground.